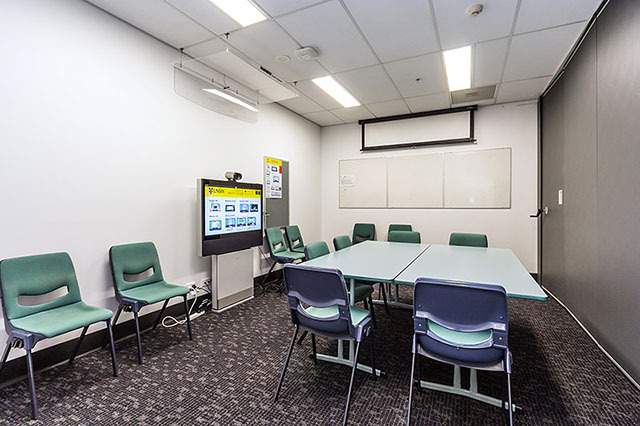 The South Western Sydney Clinical School has invested more than $3.7m in the renovation of existing teaching space across the south western Sydney campuses and installed uniwide and a videoconference network across these sites to ensure easy access to teaching material by our students. There are more than 18 sites from which south western Sydney based students, academics and researchers can access the network and dial anywhere in the world that has a public address. Videoconference facilities can be booked by students and staff by booking the room in which they reside. Instructions of making calls are available in each room and further information on booking facilities or scheduling more complex conferences is available via this website.